Is space getting a little tight in your current commercial location? There’s room to breathe (and grow!) at Louisville Mega Space. Whether you just need a small space for your small business or a MEGA space to grow into, with over 4 million square feet of leasable space, you’re sure to find a home for your business at Louisville Mega Space. You want to keep your equipment safe. So do we. That’s why we offer underground temperature-controlled storage solutions for your BIGGEST assets -- over 100 feet underground. No need to spend hundreds of dollars winterizing; Louisville Mega Space stays cool, dry, and clean year-round. $150 off a six month contract when you sign before November 31st! As a food service provider/supplier, we know what’s important to you: cleanliness, temperature, humidity, and pest control. Louisville Mega Space offers clean, temperature controlled, naturally pest-free food grade storage solutions in the safest place in the Midwest: 100 feet underground. We are 100% compliant with FDA recommended security guidelines and adhere to the strictest of food storage guidelines. Today’s commerce moves quickly; consumers now expect to receive goods within days or even hours of placing an order. So you need a strategically-positioned storage facility that allows you to get your goods pulled, packaged, and on the road with lightning speed. To do this, we provide easily-accessible shipping & distribution services from a secure location right in the heart of America. Conveniently located in the logistics capital of the US, with 2-day access to over 80% of the nation. MEGA-secure facility more than 100 feet underground offers unparalleled security. Customized solutions to get your product from our facility to your customers as quickly as possible. Think you have a challenge for us? 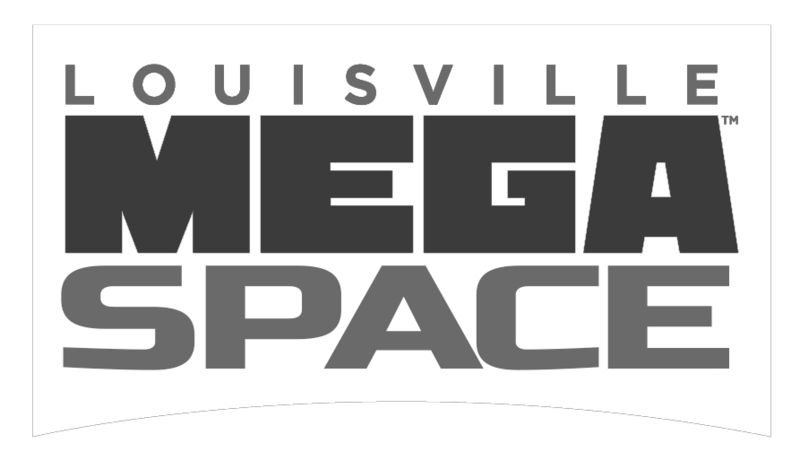 There’s no storage problem too large (or too small) for Louisville Mega Space. With solutions ranging from single-pallet spaces to vast warehouse buildings, we have the answer to your BIGGEST storage challenges. Find Us At The Louisville Mega Cavern! © 2019 Louisville Underground All Rights Reserved.